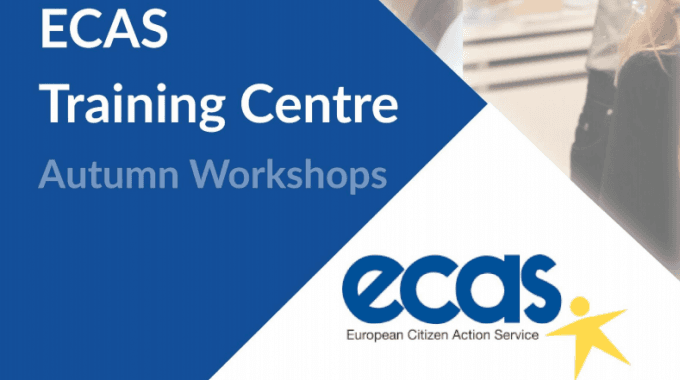 ECAS’ Training Centre has opened registration for our Autumn workshops, which will also include two brand new modules on EU Project Writing and Post-2020 EU Policy and Funding! All workshops will be held at our headquarters in Brussels. Do you need to improve your skills for fundraising at EU level? Are you looking to increase competences to successfully apply for, lead and manage European projects? 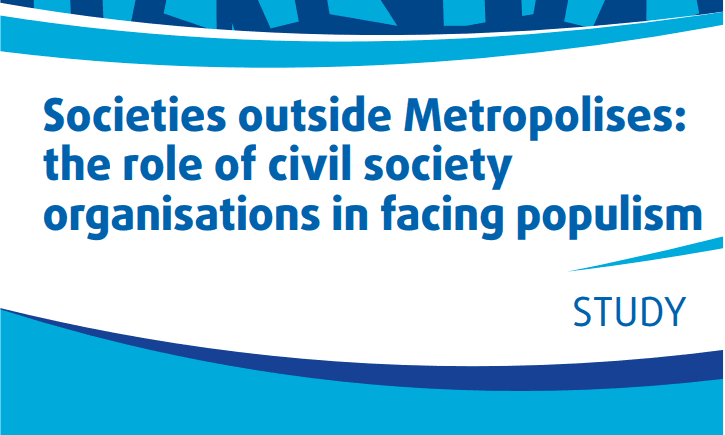 Do you need to enhance your advocacy skills, and influence policy at EU level? If so, join one or more of our workshops in November, and benefit from our 27 years as a successful NGO! Register early to secure a place! What types of training will ECAS provide? Our EU Funding workshop will provide you with a comprehensive overview of EU funding programmes and policy, and the tools to identify funding opportunities. This workshop aims at developing project writing skills by walking you through all the EU project writing steps, and enabling you to test your knowledge through a practical exercise. This workshop will present everything that’s already known about the new policy priorities and funding programmes, as well as advocacy opportunities and Member State positions. 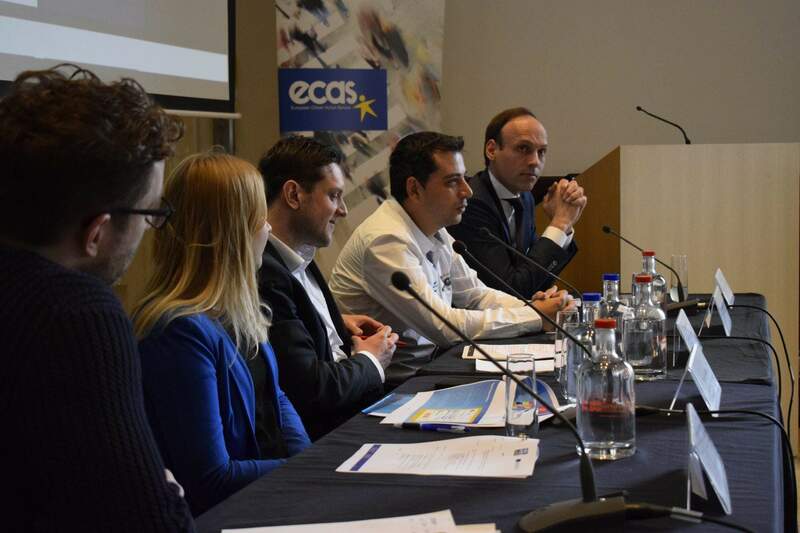 This module aims to provide the essential tools for building an EU advocacy strategy, developing alliances and making an impact on policy issues that matter to you. This workshop will give you the essential tools to enhance all aspects of your project management capabilities to deliver projects on time, within budget and achieving your goals. It will enable you to test your knowledge through a practical exercise. With nearly 20 years of expertise in fundraising, project management and advocacy, our Executive Director Assya Kavrakova will be leading the training sessions on EU Project Cycle Management and EU Project Writing. Co-author the 2017 European Funding Guide for the Non-Profit Sector, and Training and Outreach Coordinator at ECAS, Huw Longton will be leading training sessions on EU Funding: Policies and Programmes, and Post-2020 Multiannual Financial Framework: Policy Framework and Funding Programmes. 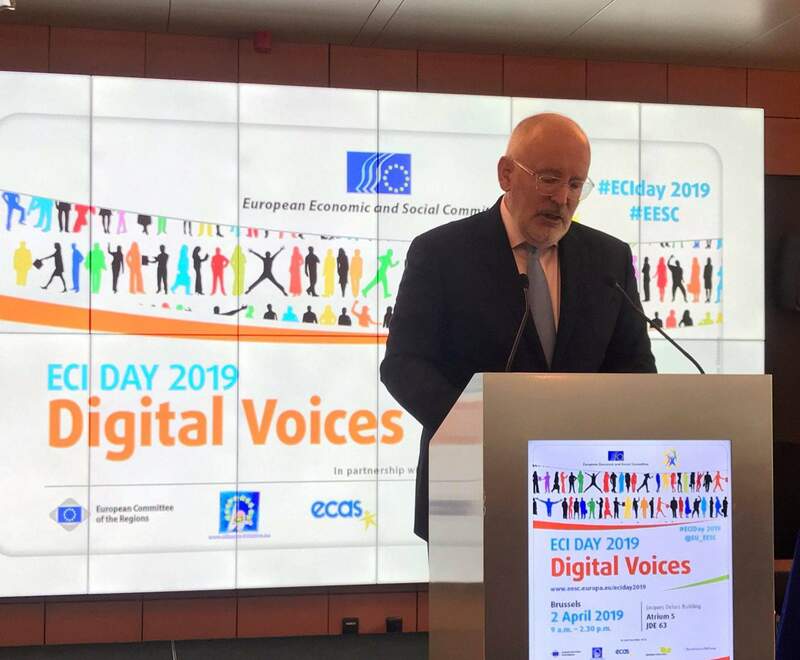 With a strong background of campaigning and advocating at EU level for several organisations, our Digital Democracy Manager Elisa Lironi will be leading the workshop on EU Advocacy: Shaping the Agenda at EU level. ECAS offers customised training modules, tailored to your needs and based on an innovative training model which combines face-to-face learning with online mentoring and additional follow-up. This gives participants the opportunity to further advance their individual needs without taking any extra time off work! Seating is limited: register now to secure your place! Read the testimonials of previous participants.